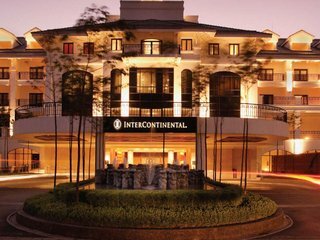 Hotels and Resorts in Hanoi usually offer a very interesting value for money. With the increase of direct flights to other cities in Asia, the destination is becoming a weekend escape for expats living in nearby countries, particularly from Singapore. 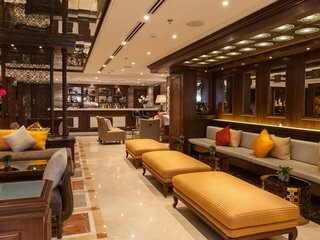 If you are traveling to Hanoi, you will find below our complete listing of the best accommodations for both the leisure and business tourists . 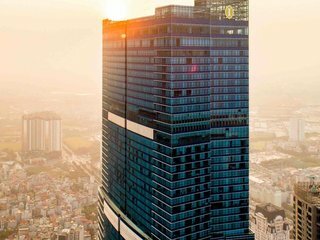 Like any modern cosmopolitan metropolis worth its salt, Hanoi has its fair share of rooms including everything from backpacker bunk beds to boutique hotels to five-star luxuries. 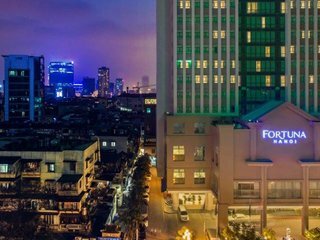 Most of the hotels are in the city centre, around the financial district and the Old Quarter (Hoan Kiem District) but there are hotels in Hanoi servicing the airport and surrounding areas as well. It is worth noting that most top-notch lodgings in Hanoi will charge an Internet access fee. If in doubt, ask. The Old Quarter is the locus of activity for backpackers and this area can be noticeably cheap. Low cost budget accommodations can go as low as 5$ per night for a dormitory room, and 15$ for a decent double room with AC. The major attractions in Hanoi are within walking distance and the shopping, food and drink options are vast. Nearby famous sights for instance are Hoan Kiem Lake and Dong Xuan Market. There are enough hotel gems in the rough here to make it worth your while. You also have several 4-star boutique hotels in that area which are particularly popular with high-end tourists. The best ones may offer a view on Hoan Kiem Lake. In the financial district, near Hanoi Opera House, local hotel brands and international chains offer all of the pampering and primping you could desire. Also try the 5-star hotels around West Lake, first class residences that provide a room with a view. Wherever you decide to stay, you may want to extend your reservation. Hanoi is a lively town with a historic heart and you'll find yourself wanting more time in the capital. No matter your initial itinerary, don't be afraid to change your plans and stay a few extra days to soak in all the sights, sounds and smells. Our hotel listing below should help you decide where is the best place for you to stay during your travel in Hanoi. If you need more advices about the places to see and the activities to do, we recommend you to visit our Hanoi travel page.